At the heart of MSPEI is a strong physician volunteer-based Board that oversees the work of MSPEI. 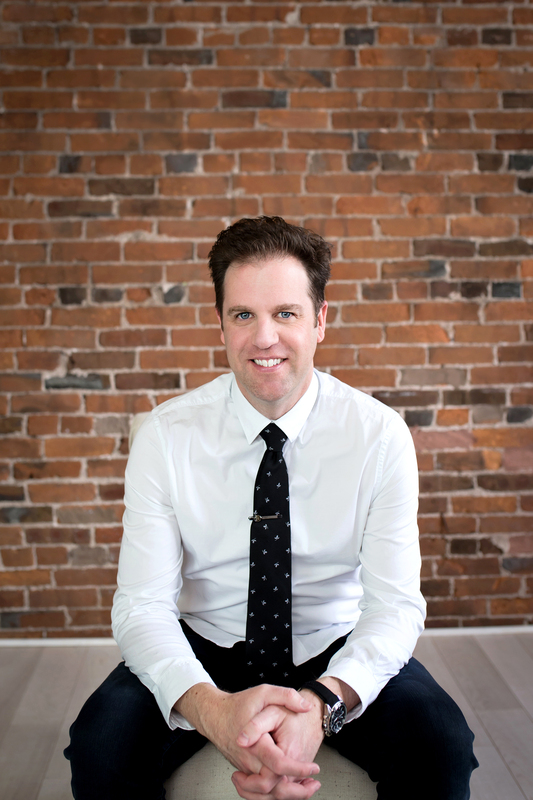 Family physician, Dr. Kris Saunders, completed his medical degree from Dalhousie Medical School in 2005 and his family medicine residency at Queen’s University in 2007. Following his education, Dr. Saunders immediately returned to home soil to practise medicine on Prince Edward Island. He established his family practice in Charlottetown, where his now-retired father used to practise. Kris has also provided care across the Island, including working as a part-time emergency department physician at the Prince County Hospital up until 2014. In 2017, Kris became the Medical Director at the Provincial Rehabilitation Unit. Kris, a seasoned-leader, has served on MSPEI’s Board of Directors since 2012 and currently sits as its longest standing Board member. Through that time, he has helped lead MSPEI through a major transformation – where it is stronger than ever in supporting the medical profession while advocating for improved patient care. Kris, a collaborative leader, is motivated by his responsibility to continuously improve how care is delivered on the Island - for the sake of his patients and all Islanders. Believing he co-owns that responsibility with his colleagues, government and health administrators – he works alongside his health partners to achieve results. Kris lives in Charlottetown with his wife, Linda, and their two children Jackson and Morgan. When not working, you will most likely find him enjoying time with his family, preferably at their cottage.